Teamwork is an indigenous Cork start-up; completely self-made, personally-funded and organically grown to service some of the world’s biggest companies. Teamwork is a gem in the world of young tech companies and exudes the essence of entrepreneurial spirit. Teamwork is a high-flying Cork success story; borne out of a simple, yet complex problem that existed within the founder’s previous web development company. With no simple market solution to this problem in sight, Daniel Mackey and Peter Coppinger decided to build their own solution and the rest is history. Building on this initial solution, Software-as-a-service specialist Teamwork was created and has grown today to service 24,000 customers across 183 countries, including Disney, PayPal, Spotify and Netflix. An early interest in computers and programming put Daniel and Peter on the path to success before they even realised it. Their paths crossed coincidentally, and they later formed a web development business in 1999. Project management of accounts, payments and progress of work became difficult to keep under control as they grew. With many unsuitable off the shelf solutions tested, frustration set in, so they decided to do it themselves. Building their own product to help manage the projects that formerly lived on their whiteboard, led to the formation of Teamwork.com in 2007 as a software as a service (SaaS) provider. Now, that one product has evolved to three products and instead of just managing projects, they help manage whole teams of people across additional areas of customer support and work communication. 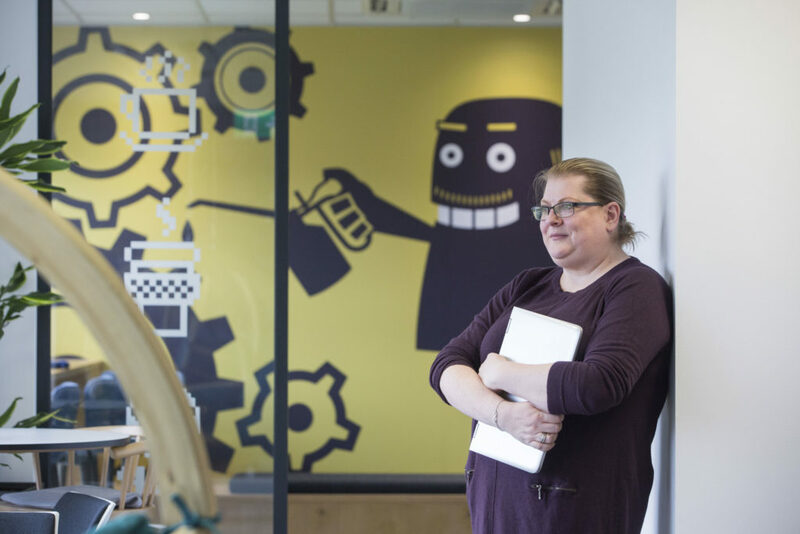 The company is headquartered in Cork and is truly unique as a successfully self-funded organisation that isn’t reliant on venture capital. The drive and vision of Daniel and Peter coupled with a highly skilled team and powerful set of products is what sets Teamwork apart. People are at the heart of the company, which employs around 220 people and has a remote workforce in 18 countries. When I visited the Google-inspired offices in Blackpool, the feeling was very much of a happy, trusted and diverse workforce whose love and appreciation of Teamwork and Cork was two-fold. The ethos of the company and innovative employee experience is evident everywhere; you can feel it in the office environment and the way people talk about their work and sense of belonging in Teamwork. To compete with the larger corporate giants like Apple, Amazon and Google of the world, Daniel and Peter have gone further to attract and retain world-class talent. 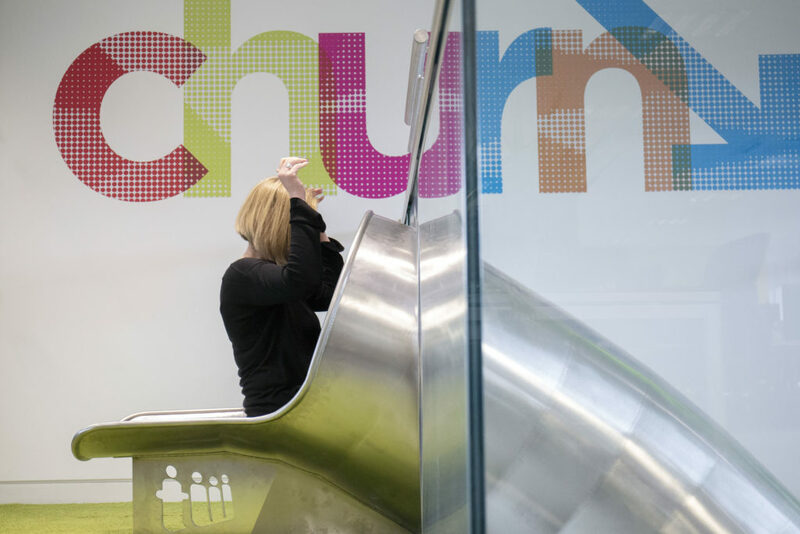 The physical environment is ambitious and inspirational and was obviously designed with employees’ wellbeing in mind. There’s a balanced mix of wood and glass, couches, suspended swing seats, themed meeting rooms, bold wall graphics and slides to get between floors. Employees can also take advantage of a relaxed coffee area and canteen that would rival any established eatery and a perfectly primed roof garden. The big differentiator for Teamwork is that we are as employee-focused as we are business and customer-focused. Teams are encouraged to have their meetings standing up to promote physical activity and standing and treadmill desks are not out of the question. Education budgets are allocated to every employee in the spirit of continuous learning and development. Health, wellbeing and work-life balance are all on the radar, as are the numerous social events run every month, including cinema nights, talent shows, quiz nights and nights out. 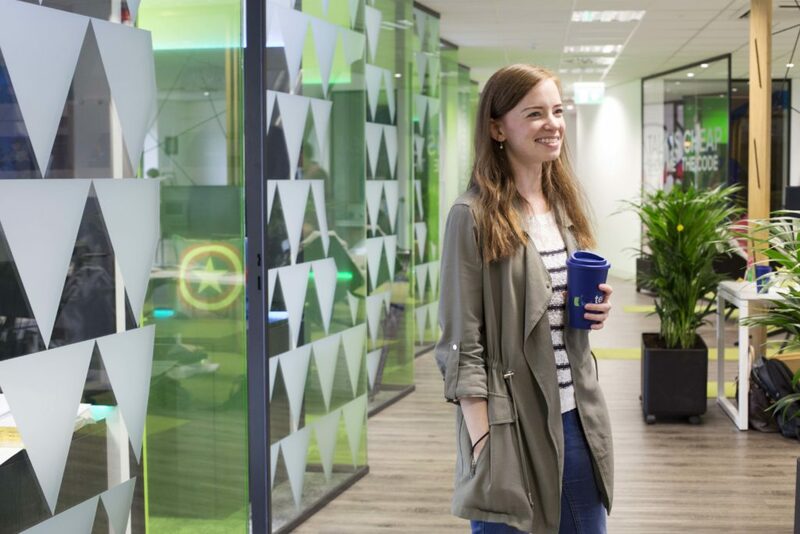 The strength of the workforce that is valued so greatly is comprised of 220 people across 8 offices; with 160 based in Cork in 3 offices, 30 based in 5 other offices (Limerick, Belfast, Barcelona, Amsterdam and Boston) 30 staff working remotely across 18 countries across North and South America and Europe. In Cork they employ 25 different nationalities and have relocated 25 staff internationally in the last 18 months. As well as a decision to join Teamwork, the draw of Cork is extremely powerful. The company even set up a website to profile the location to its talent pipeline – escapetocork.ie. 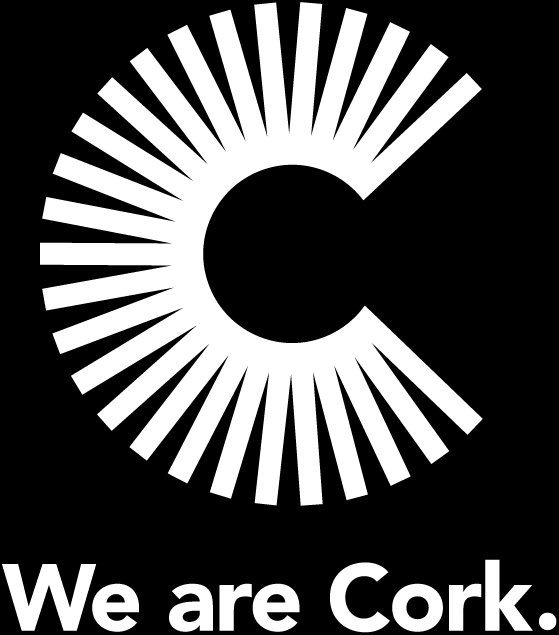 Cork is a viable location and a proper alternative to bigger capital cities, with a unique quality of life on its doorstep. 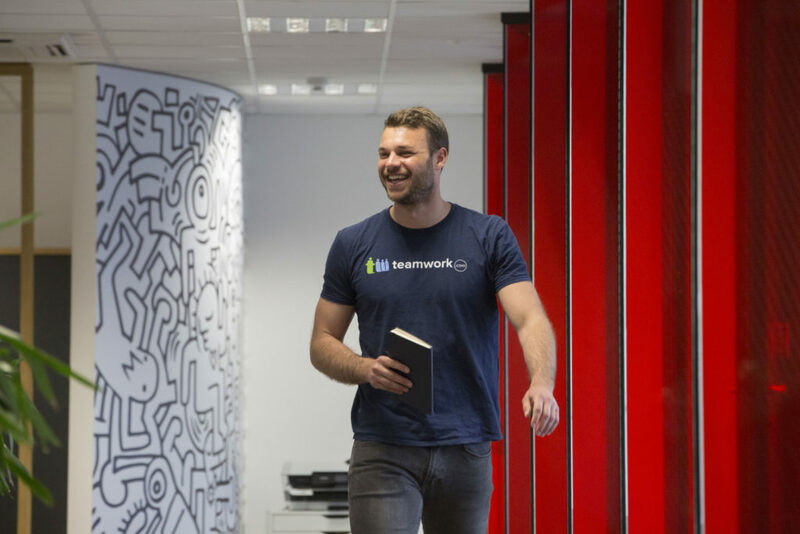 A top wage at Teamwork with plenty of opportunity as well as a great place to live will give the company a solid position from which to tempt diaspora back or attract new international talent. Ambitious beginnings, successful growth and a positive vision for the future set the sights event higher for the years to come. A Belfast office is now open, and there are plans to move the Cork base to a bigger office to allow for expansion. The plans for growth for Teamwork in the coming years are ambitious; a doubling of the workforce is planned, the company aims to maintain the growth in revenue at 40 per cent a year, which would mean $50 million revenue by the end of 2021. As they grow their company, both Peter and Daniel have a strong interest in growing the SaaS ecosystem to a total of eight products in their suite. But as entrepreneurs often do, they want to play a part in helping Irish businesses develop. They are leasing their old office for free to other start-up SaaS companies and are there to assist with any help they can give. 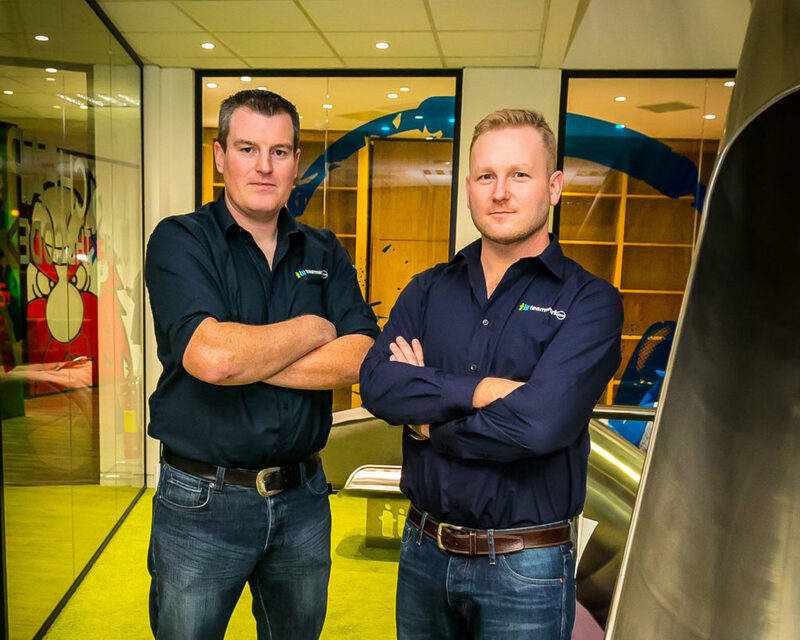 Teamwork is now one of the fastest-growing tech companies in Ireland and Peter and Daniel were named winners of the International category at the EY Entrepreneur awards. Not only that but they were named outright winners of the prestigious Entrepreneur of the Year award 2018. Something tells me this is just the start of another cycle of celebration and success.